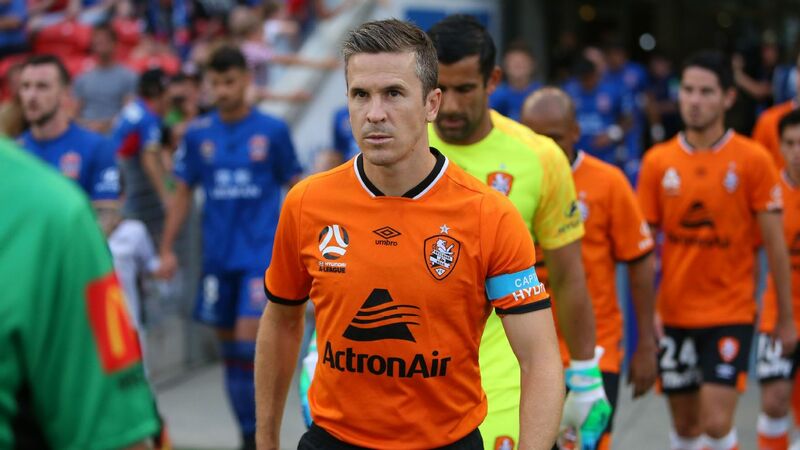 Brisbane Roar veteran Jade North is the latest to leave the A-League club as coach John Aloisi continues to rebuild the franchise. North, 36, won a championship during his six seasons with the Roar while also earning 41 appearances for the Socceroos. Aloisi hinted at bulk changes to his squad in the aftermath of Friday's elimination final loss to Melbourne City and has been true to his word. Veteran Massimo Maccarone (38) was not offered a second-year contract at the club while Fahid Ben Khalfallah (35) announced his retirement. "I'd like to say thank you to everyone at the club for believing in me and giving me the opportunity to be part of such a special club," North said. "I'm not sure what my short-term future holds, but as one door closes another one opens." Aloisi said North would leave the club having made his mark. "As a former teammate and having the pleasure to coach Jade, he is an outstanding defender and a top professional," the coach said. "Winning a championship and being such an invaluable member of our club ... I'm sure Jade will hold a special place in the hearts of our fans." 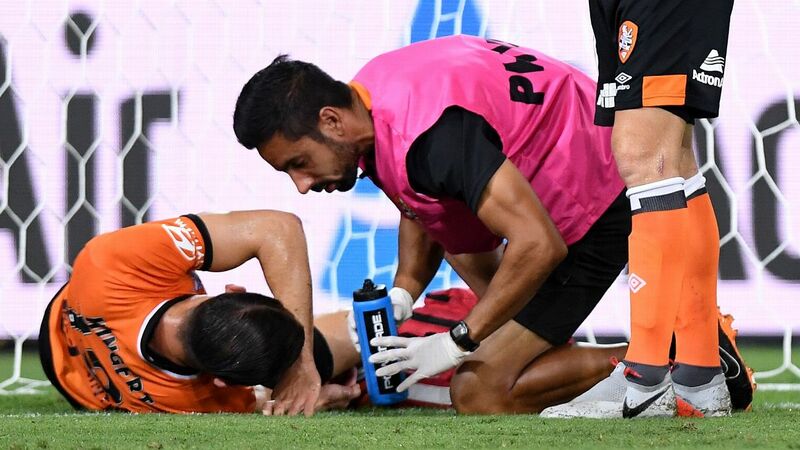 Jade North is one of a number of veterans that have not been offered a new contract at Brisbane Roar. The squad sculpting is set to continue, with club captain Matt McKay (35) and Brett Holman (34) among a staggering 17 uncontracted players at season's end. Former Middlesbrough and Empoli striker Maccarone scored 10 goals and laid on six assists in 30 matches for the Roar this season and wanted to remain with Brisbane. But the Italian believes Aloisi is making the right moves for the club's future. "I have no doubts about the work John is doing," he told News Corp.